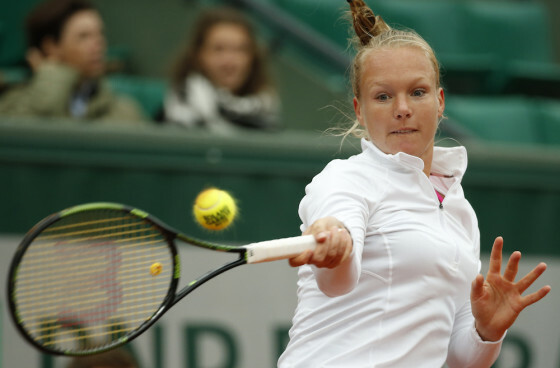 Kiki Bertens became the first Dutch woman in 45 years to reach the semi-finals of the Roland Garros tennis tournament in Paris by beating Switzerland’s Timea Baczinszky 7-5 6-2 on Thursday. Bertens, who is suffering from a calf injury, will meet title holder and world number one Serena Williams in the semi-final on Friday afternoon. The two last met at the US Open in 2015. That first set went to a tie break which Williams eventually won. She also took the second set 6-3. One month ago Bertens was ranked 89 in the world but experts say she will now have risen to the top 30 when new rankings are released on Monday.